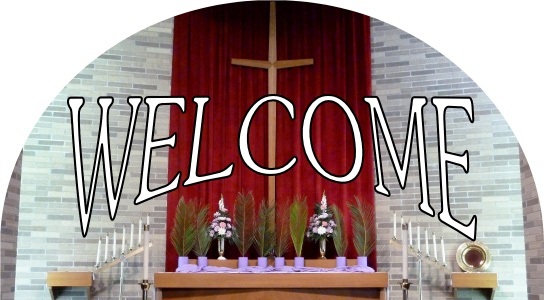 Let us take this opportunity to welcome you to St. John Lutheran Church in Rocky Ridge, OH. snow emergency. Click HERE to check 13abc for county snow levels. Everyone is welcome to join us during our Sunday worship services. We would love to share our sanctuary with any visitors that wish to know more about our church. Thanks for visiting, and we hope to see you Sunday!